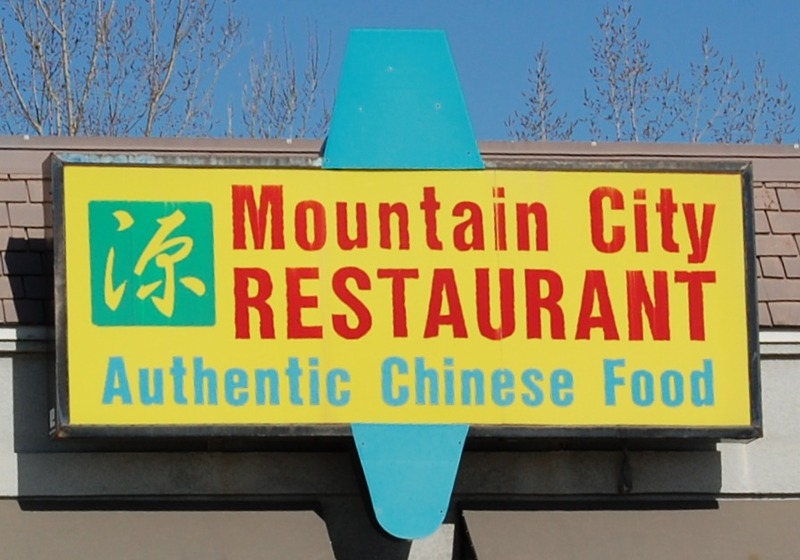 In a strip mall in Holladay sits one of our favorite places to get Chinese food , Mountain City Restaurant. We have been gobbling up Chinese grub from Mountain City for years! The restaurant is small and intimate, you will even find the owner waiting tables. She is always ready to chat and offer suggestions. We also love the fast takeout service and are always surprised to know the owner remembers us (she has quite a memory). Of course we suggest you try the ham fried rice but the fortune chicken is a must as well. 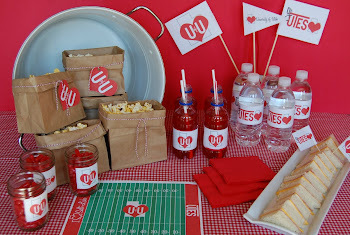 Another favorite is the beef and broccoli, oh and don't forget the egg rolls.